The Cecil Hill, Jr. 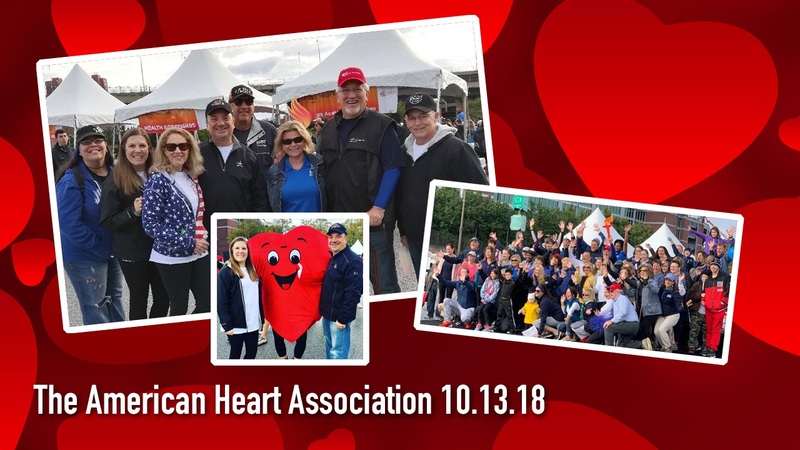 Team is proud to be involved in fundraising for the 2018 American Heart Association Heart walk. Our office worked extremely hard this year to raise over $5,000.00.